A trailer for GODSMACK's music video for the song "Bulletproof" is available below. The clip was filmed on February 7 at a studio in Los Angeles, California with the band's longtime visual collaborator Troy Smith. 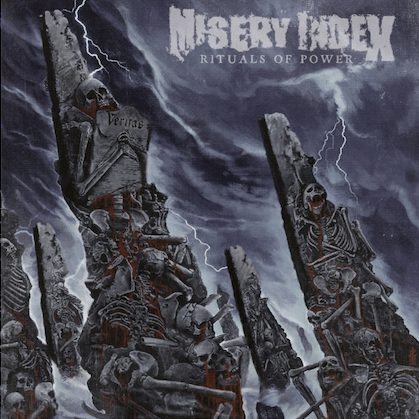 The video, which will make its online debut on April 3, features cameos from country singer Billy Ray Cyrus and former SKID ROW frontman Sebastian Bach in addition to TV personality Chris Jacobs from "Overhaulin'". 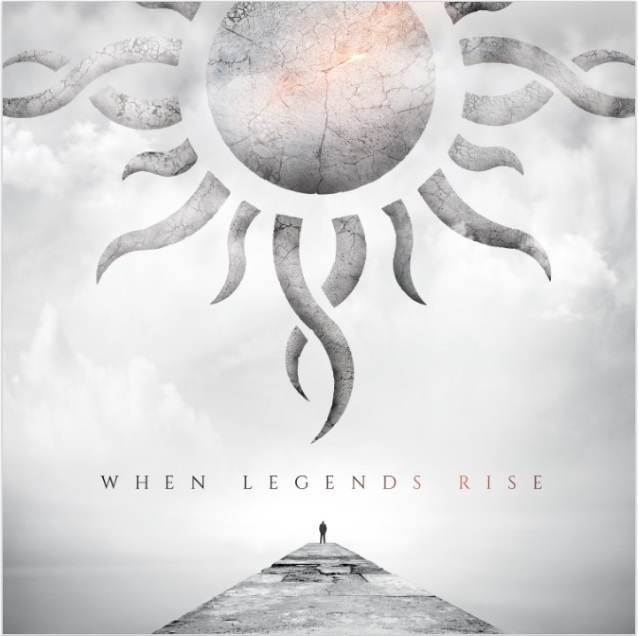 "Bulletproof" is the lead single from GODSMACK's first album in four years, "When Legends Rise", which will be released on April 27. Frontman Sully Erna stated about the song: "I always write about things that have affected me on an emotional level. I think everyone knows that about me by now. But if I choose to do that, I have to be prepared to be honest and vulnerable. And so the challenge is figuring out how 'exposed' you want to be with personal information. But I've also learned over the years that for me, being transparent, even to the point of embarrassment sometimes, is so much better than holding it inside and extending that pain longer than you need to. 'Bulletproof' is just another moment in my life when I allowed myself to be vulnerable and got hurt. It's this kind of carelessness from other people that eventually hardens you and forces you to put up that wall to protect yourself. So when and if they circle back around and try to get back in, you make yourself bulletproof." Asked what inspired the songs on "When Legends Rise", Erna explained: "It was just about evolving as a songwriter. 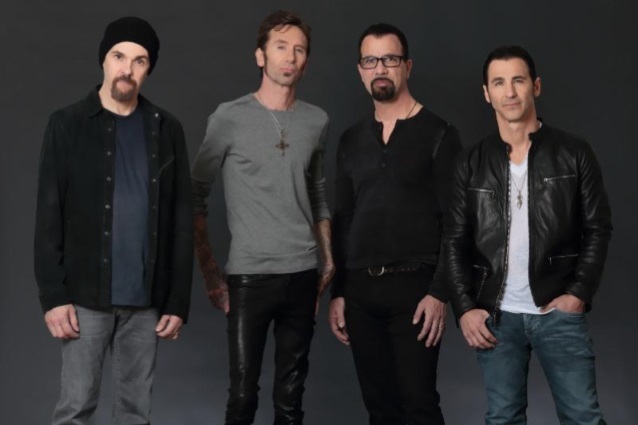 I wanted to stretch my wings out even further to use all the experiences I've had with writing different types of music over the years and applying that to find a way to introduce a newer, fresher, more mature sound, but still maintaining the power of GODSMACK." 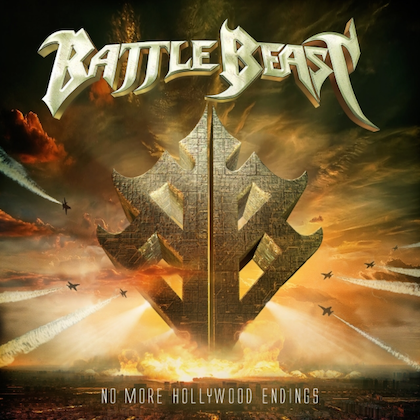 The new disc is GODSMACK's seventh studio effort and follows up to 2014's "1000hp". It's also the band's first release through BMG after splitting with its longtime home, Republic/Universal. Erna said that the title of the album refers to "the band and our journey," adding, "It's been an amazing road we have traveled through all the ups and downs. But being able to conquer those challenging times with alcohol and egos and everything else that can tear a band apart is what we are the most proud of." "When Legends Rise" was recorded at GODSMACK's headquarters (GSHQ) in Derry, New Hampshire and produced by Erik Ron and Erna. The World Premiere of BULLETPROOF, coming 4/3/18.